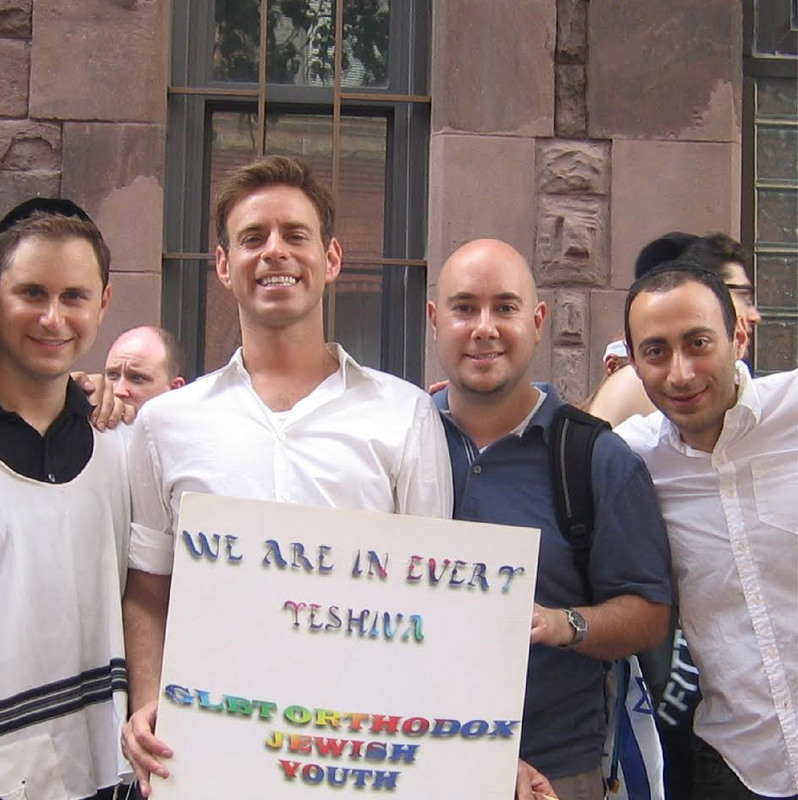 Since the fall of 2014, LGBTQ yeshiva alumni have begun coming together to discuss and compare their post-high school, gap year experiences in Israel. 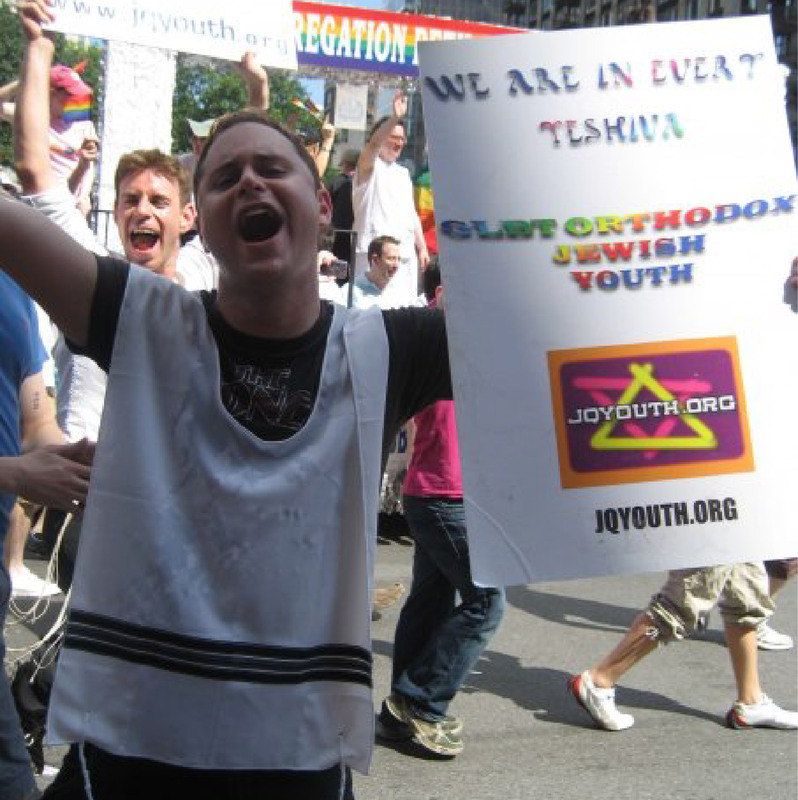 This dialogue and sharing of information and experiences related to the LGBTQ-friendliness of different programs, led to the birth of the Yeshiva Inclusion Project (YIP), which serves as a resource for LGBTQ Orthodox students applying to Israel yeshivas and seminaries. YIP aims to provide individually tailored guidance and support for high school seniors to enable the most positive and supportive Jewish gap-year experience possible. All guidance is based on our research, conversations with Yeshiva hanhala (administration), and the collective experience of past LGBTQ students. Prospective students and educators are invited to contact us for guidance on how to achieve a welcoming and meaningful gap-year experience. To learn more, visit www.yeshivainclusionproject.org.